Specifications :Battery Life : About 2 YearsPressure Range : -1 to 25 / 100 / 350 / 700 BarConnectio.. Features & Specifications :Display Type4 digit, 0.56 Inch, Red Led Display .. 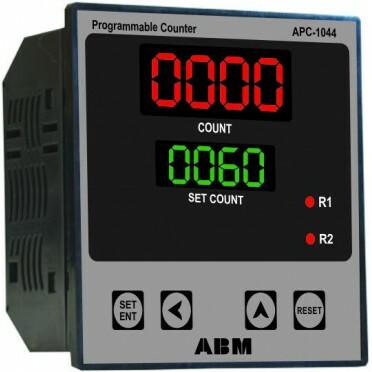 Features & Specifications :Display Type4 digit, 0.56 Inch, Red Led DisplayInput SensorJ/K/PT-100.. Features & Specifications :Autotime99.9 SecInput SignalNPN/PNP Proximity SwichRange 0.99999.9Out.. Features & Specifications :Auto-time99.9 SecInput SignalNPN/PNP Proximiting Switch/Micro SwitchR..